More than 20 years ago, Spokane became sister cities with Limerick, Ireland, a river city and regional capital. This year, Irish people in Spokane are giving a couple nods to the sister city. The Spokane River runs through Spokane, the River Shannon runs through Limerick. The connection is not lost on Tim O’Doherty, who owns O’Doherty’s Grill and heads the Friendly Sons of Saint Patrick. They erected a stone monument for Limerick a dozen years ago in front of the Shenanigan’s restaurant. Friday afternoon, the city of Spokane dedicated the stone in front of O’Doherty’s Irish Grill. He says it’s an exciting moment for him and his wife. Meanwhile across town, a new pub has opened its doors to Irish food lovers. Knockaderry features Rueben’s, fish-and-chips, burgers, and plenty of beer and Irish whiskey. For the Irish celebrating in Limerick, 2014 is a big year. Limerick was chosen as the first ever Irish City of Culture, making it the stage for a year of artistic and cultural events. They expect 70,000 people at the St. Patrick’s Day parade, alone. Spokane’s parade on Saturday will be bigger than ever, with more than 150 entries this year. And if you get a Guinness downtown afterward, you can see the monument. The lilac city will soon have ties to a trade hub in Mexico. The city of Spokane is working to become sister cities with a state capital in Mexico’s north-central region. Spokane has business, cultural, and educational links to Limerick, Ireland, Nishinomiya, Japan, and Jecheon, South Korea. Add San Luis Potosi to that list. 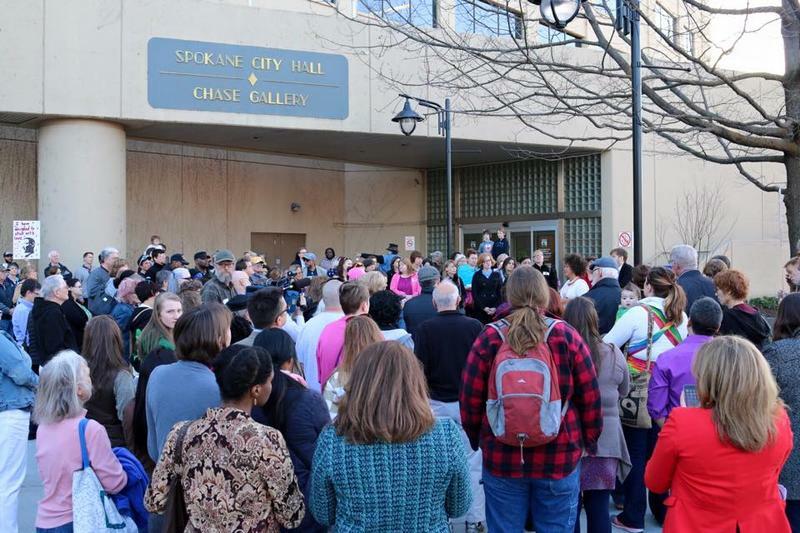 More than 100 Spokane residents rallied outside Monday's city council meeting, in unity against racism. The city’s Human Rights Commission has linked up with the Spokane NAACP on a campaign to combat racism. They will ask businesses to display signs in their window saying they welcome everyone. The Spokane Police Department arrested two men Tuesday on suspicion of assaulting a woman Friday at Boots Bakery. Police arrested Adam Flippen on charges of 2nd degree assault and malicious harassment, and Marc Fessler on one charge of malicious harassment. The assault on the woman, who is transgender, has human rights advocates are on alert. As scholarly buzzkills have long told us, corned beef isn't really Irish. So what to do if you want a taste of the Emerald Isle on St. Patrick's Day? 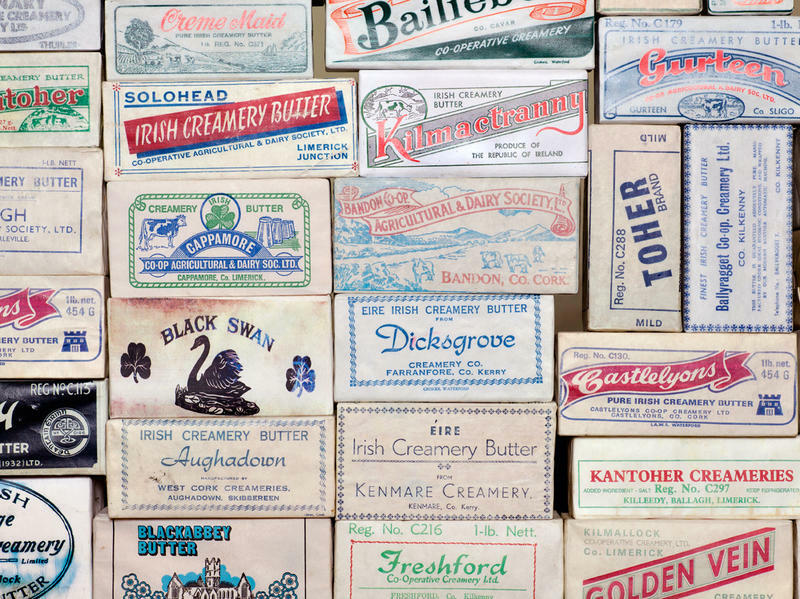 Instead of green, maybe look for yellow — a pat of Irish butter. Although most Americans are familiar with images of Ireland's rolling green hills, few realize that those hills are the secret to a deliciously buttery empire. 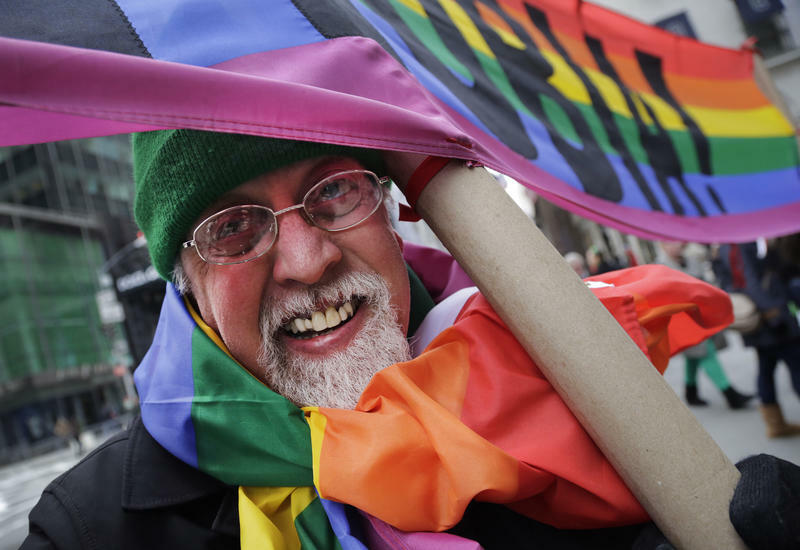 For the first time in its centuries-old history, the St. Patrick's Day parade in New York City will include a gay group marching under its own banner. The organizers of the world's largest parade of its kind said Wednesday that they were dropping their ban on the participation of gay groups.